Golf Digest brings you a game-improvement plan that will get you playing your best in less than two weeks. You'll find tips and drills—36 in all—that target every part of your game in easy-to-apply video lessons. 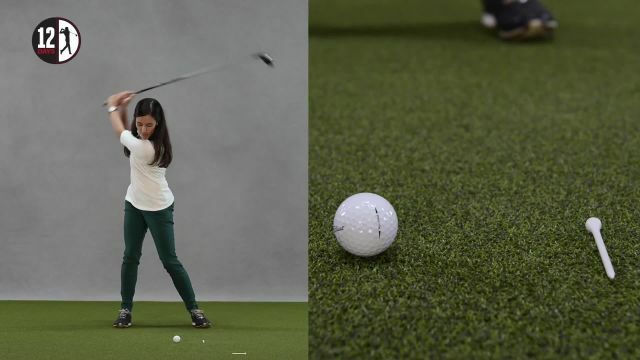 Learn to hit the ball more solidly, chip with consistency, make more putts—even hit that power draw off the tee. For the cost of half a dozen golf balls, you'll get on track to have your best season ever.